For the first time in decades, Canadians are more likely to hold a negative view of the U.S. than positive. According to a survey by the Environics Institute, it’s the lowest ever with only 44 per cent saying that they hold a positive view of the U.S.
Canadians see the U.S. even more negatively than even North Korea which is second at 46 per cent. The U.S. and Britain used to be viewed as “standing out as a positive force in today’s world.” Now Germany is number one, Britain has fallen to second place, and Sweden has risen to third. While we don’t share languages, we do see similar values in Germany and Sweden. Those two countries took in two-thirds of Europe’s refugees during the crisis of 2016 at a time when President Trump was denouncing them. And they have avoided far-right governments, which make them look more like Canada. Canadians look globally in terms of trade. 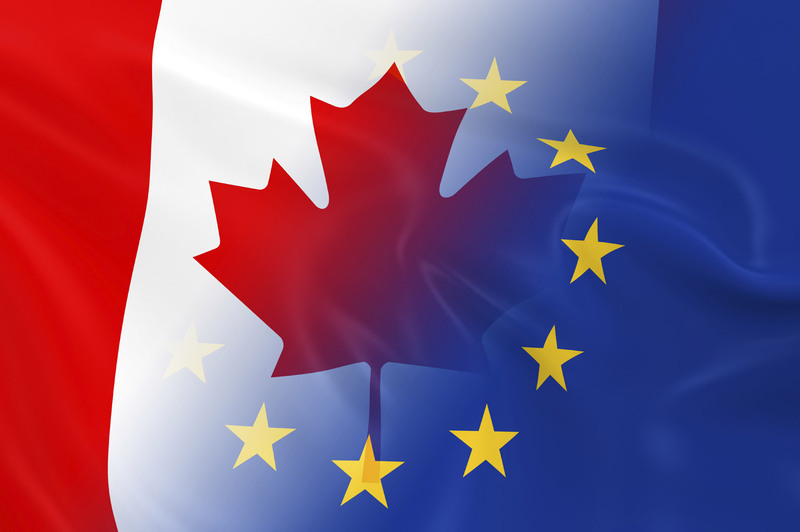 Almost three-quarters of Canadians have a “very favourable” view on international trade. Even NAFTA is more popular than ever. Two-thirds of us say that it “helped rather than hurt” Canada -the highest level since the agreement took effect in 1994. It may seem as though whatever Trump is against we favour, but it’s not just anti-Trumpism. Facebook is the most popular social medium with 84 per cent of Canadians having an account. YouTube is second at 59 per cent. Canada is a nation of immigrants and, unlike the current U.S. president, we value them as an asset not a liability. Canadians look to the world, not only because trade is vital to our economy and to keep in touch with families in home countries, but because we see ourselves as part of a global community. I’m not a fan of Nationalism or waving flags. I guess Canada s self image is somewhat self deprecating partly and sometimes hooty snooty with self righteousness. Being made up of immigrants has taught us to value immigration even though most would still cling to their own kind of immigrant. America, Anatoliy Gruzd, Britain, Canadians, Environics Institute, Germany, immigrants, international trade, NAFTA, negative view, North Korea, peace, Sweden, U.S.